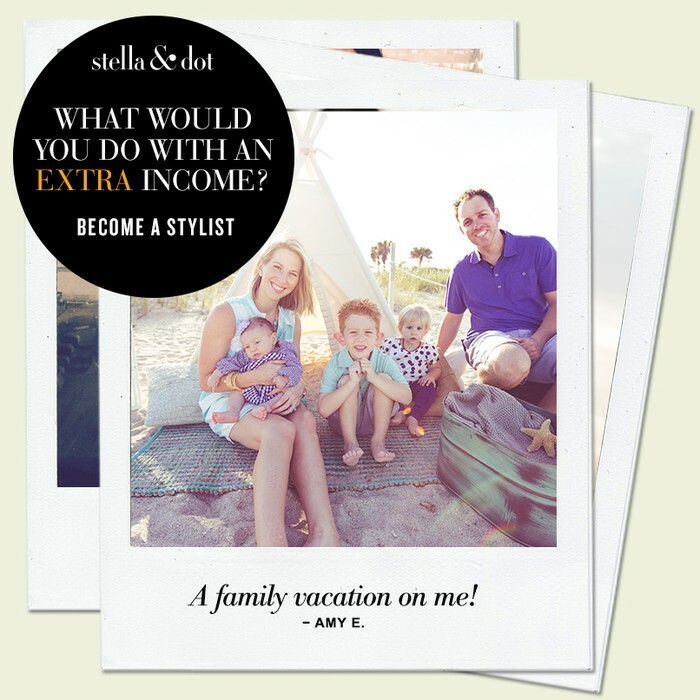 Why I LOVE Stella & Dot and you Should Too! 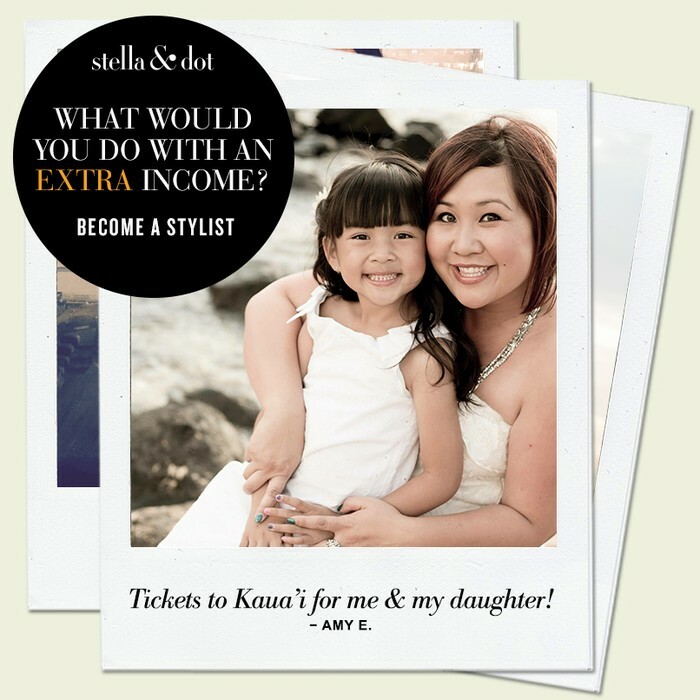 I was asked how Stella & Dot differs from the other in home jewelry brands. Since I am not familiar with the others products or their business models, I could only speak to why I love Stella & Dot so much and why I have chosen to remain a stylist now for almost 5 years! I believe there are a few things really make us stand out! 1. We are in the business of changing lives. On the surface we design irresistible, world-renowned jewelry and accessories, but at our core there is something much greater at work. We have a mission to give every woman the means to style her own life. What does that look like? It's something called flexible entrepreneurship, and it means making your career rewarding, flexible, and fun. We're an Inc. 500 Fastest-Growing Company with a $25 Billion global market opportunity. 2. We offer a Delight Guarantee. We want our Stylists and Customers to be happy, which is why we developed customer-friendly policies that surprise and delight at every step. As part of our Delight Guarantee, we offer free and easy returns and exchanges. Quality is guaranteed so that if a customer is unhappy with how a product has worn, we will make it right. Also, we provide rapid, affordable, and gift ready shipping so that packages arrive quickly at reasonable rates. Our customer service team is standing by to provide assistance via chat, phone or email. 3. First and foremost we are a people business! Once you shop with me I become your personal Stella & Dot Stylist. 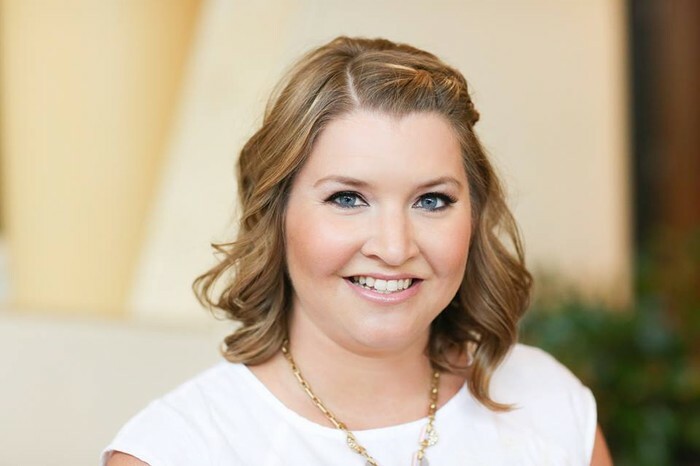 I am here to help you choose the perfect style for an upcoming event, help you pick out the best gifts for the style mavens in your life, and provide you with the best customer service there is to offer. Should you need anything going forward I am here to help! 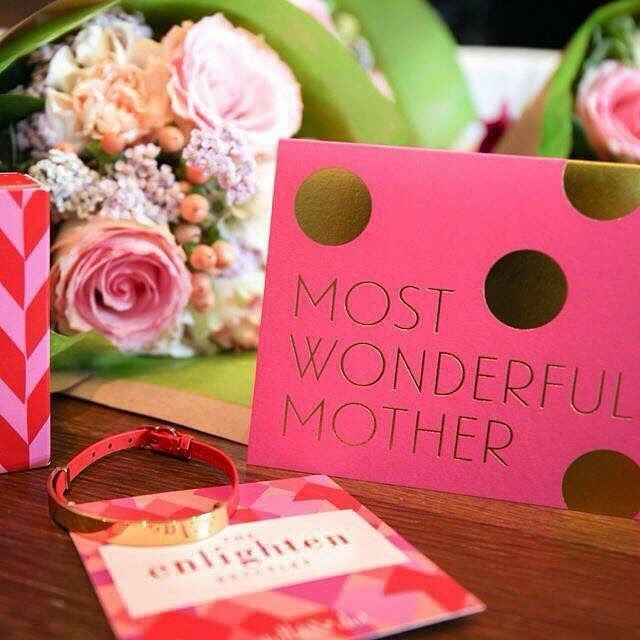 If you didn't get exactly what you wanted for Mother's Day this year, know that I have you covered. Contact me on Monday, May 11th with your wishlist and I will pay for your shipping! Did you happen to notice the "V" throughout our Look Books now? This is there to show you that the specific item is Versatile and can be worn multiple ways. I just love that our jewelry and bags are like Transformers for girls! Below are some of my favorite, new for summer, versatile pieces. Do you or someone you know have a special occasion coming soon? If so, we have just the right finishing touches for you. 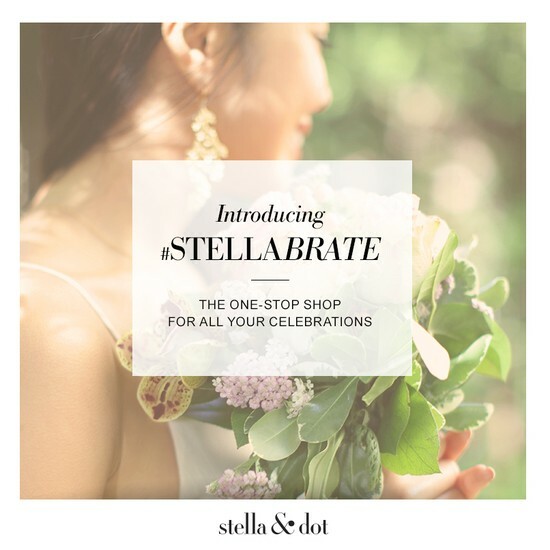 Introducing #stellabrate – a new way to shop for & share all your special moments. Shop the Boutique by clicking here. Enter our Pinterest contest by clicking here. Interested in getting your sparkle for free and half off? 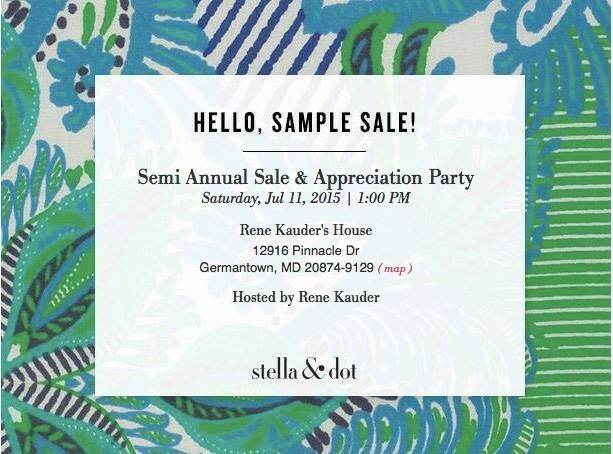 Let's talk more about a Special Occasion Trunk Show! 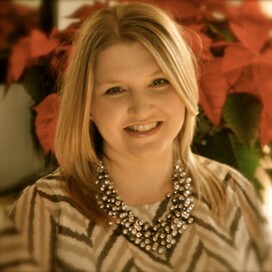 I have $100's in free jewelry to give away every month! When you shop a Trunk Show in the month of May you are able to pick up these amazing summer ready pieces at 50% off. Just add $50 or more into your shopping bag and then add any of the exclusives. No promo code is needed and the discount will appear at checkout. For all my local DMV friends - this is the event of the summer - not to be missed! To make room for the new Fall 2015 Line, I will be selling off my barely used Samples from previous collections at a deep discount - all items will be at least 50% off. Past Hostesses plus a friend get first access from 1-2pm and then doors open to all previous customers and friends at 2pm. I'll have swag bags for the first 10 through the door, giveaways, booking incentives, and free shipping on any current line orders placed! Whatever items do not sell at the in person sample sale will move to my Steals and Deals Facebook Page. If you are not already a member, you can request to be added by clicking here. The best compliment you could ever offer me is to refer a friend! 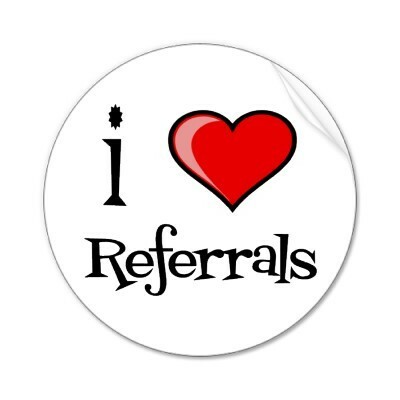 Referrals are the sincerest form of flattery and my business relies on them! I run my own fun, flexible, profitable accessories boutique with start-up costs easily paid for in just 2 trunk shows. I pay no credit card processing fees, I have my own professionally designed e-commerce website, marketing and merchandising geniuses at my disposal, top-notch industry training, I keep no inventory and make no deliveries. Plus, Stella & Dot is an Inc 500 fastest growing company backed by Sequoia Capital, the founders of Zappos and Bare Minerals are on our board of directors. We've taken the best practices of traditional MLMs and combined it with the best of social selling and e-commerce. We've taken the icky out of in-home sales to bring the hottest in accessory trends exclusively to your living room in a casual, no pressure environment. I have also made amazing friendships and work alongside the most inspiring, motivating, wonderful women I have ever had the pleasure to meet. I have never met a community of more giving, kind & supportive people in my life. If you are longing for sunny days and brighter colors then I have the perfect solution for you! A new addition (or additions) of Stella & Dot to you accessories wardrobe is the perfect remedy. Did you know there are 3 ways you can add to your already stylish wardrobe? 1. Shop! This one I am sure everyone knows and it is to shop with me - either in person or online at my eboutique! 2. Host! When you find your wishlist is getting a little too long, the best thing is to get a date on my calendar and host your own Style Event! My average hostess earns $250 in free accessories and shops the line at half off. Did I mention I travel? 3. Join! Ok - so you just have to have it all? 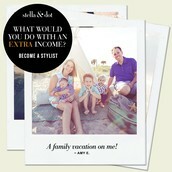 This is when you throw caution to the wind and sign up to be a stylist with me! We have an amazing group of bold and joyful women on Team Moxie and if you are a people person who loves accessories, you can this! No sales experience needed :) We have team members across the entire US and we are now in 5 countries! 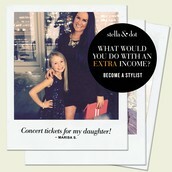 If you are interested in ANYTHING Stella & Dot, please do not hesitate to contact me! 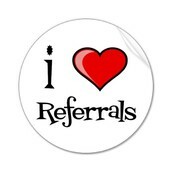 I also love Referrals and raising money for amazing causes! Shop my E-boutique 24 hours a day, 7 days a week from the couch in your PJs. Be rewarded! Receive hundreds in Style Rewards when you host a Style Event with your girl friends. 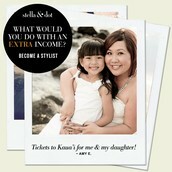 Join us as a stylist this month and receive $100's in free accessories. 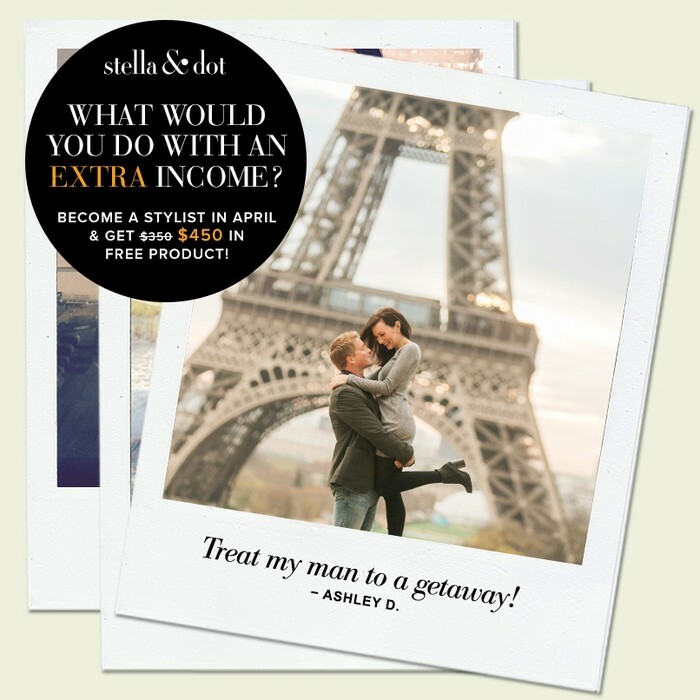 There is a bonus $100 in April! TO GIVE EVERY WOMAN THE MEANS TO STYLE HER OWN LIFE. We get great joy out of designing irresistible jewelry.And yet, jewelry is just the tangible expression of something much greater we are creating. WE HAVE A VISION OF THE WORLD WHERE strong women live bold and joyful lives. They know what they want and they work for it. THEY INSPIRE EACH OTHER. Passion and joy are their best accessories.